Voice Broadcasting is the most cost effective vehicle for delivering to your religious or non profit organizations message in real time. Use the power of our voice broadcasting service to set up an extremely efficient, effective and reliable notification system. Regardless of your organizations value or beliefs intercloud9 offers a notification system that can send out your announcement via a pre recorded voice message on time every time. Using our system is extremely easy and setup only takes a matter of minutes – sign up, add your contacts, record a message and send that message to everyone instantly. InterCloud9's comprehensive Voice Broadcasting web interface, Campaign Central, is extremely feature rich. Almost any idea can be turned into reality. At interCloud9, we challenge traditional "can't do" thinking to bring your creative initiatives to fruition. InterCloud9's experts will assist you with every aspect of your voice broadcasting campaign, including customized applications and script creation. 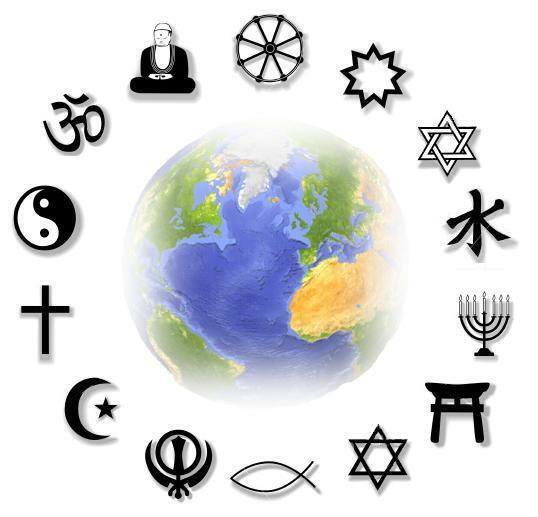 Call us today for special discounts that apply to your religious or non profit organization.